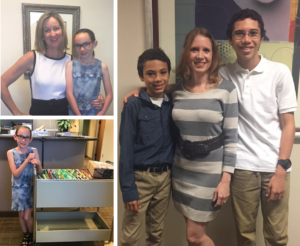 APRIL 26, 2018 – We were happy to celebrate “Take Our Daughters and Sons To Work Day,” a program which inspires young dreamers to dream big. We enjoyed having these aspiring professionals in our office. 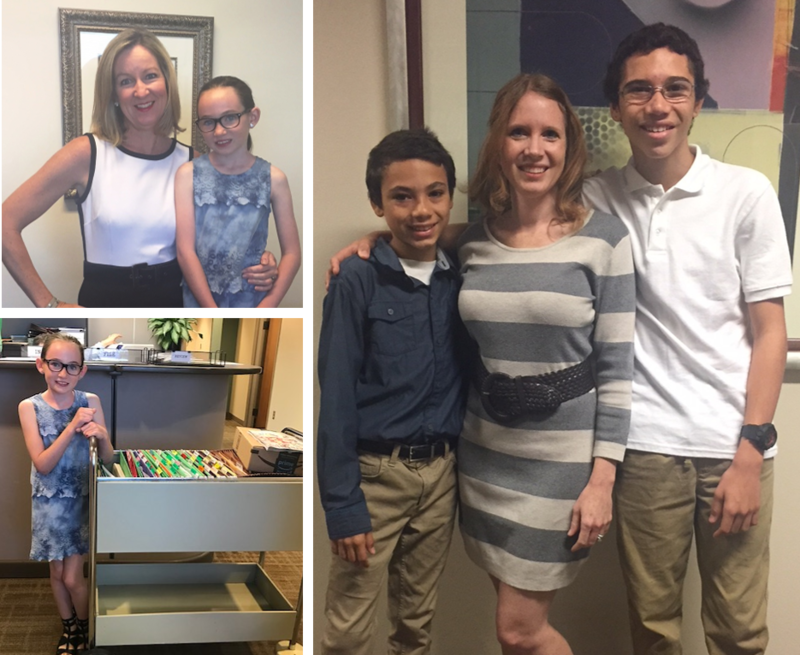 Pictured (from left): Attorney Jessica Farrelly and her daughter, Mairead; Legal Assistant Brittany Ringlever and her sons, Sebastian and Andy.